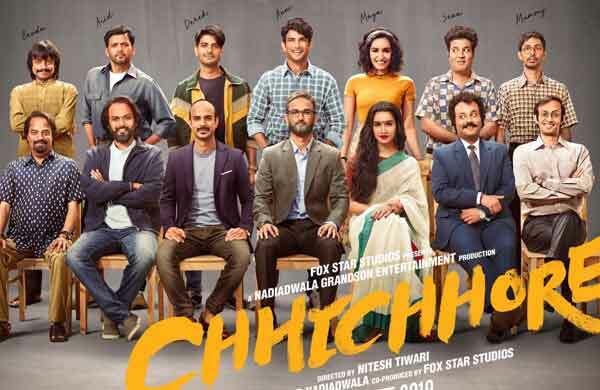 Here’s the detailed list of upcoming Bollywood Movies 2019. 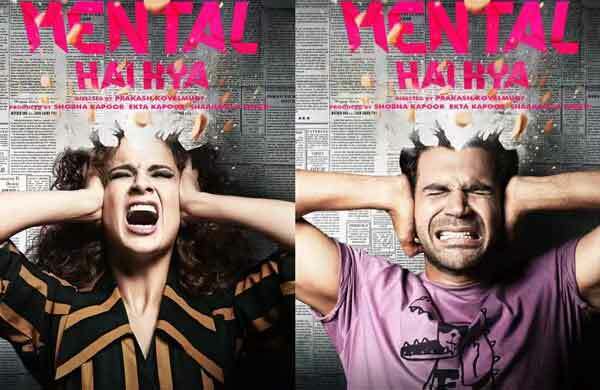 Hindi Film Industry Bollywood releases almost 150 films every year but this is all about most awaited Bollywood films. You can see ace filmmaker Rakesh Roshan recently booked Christmas 2020 slot for his superhero franchise Krrish next part. Some movies which were most awaited in 2018 have shifted to release in 2019. 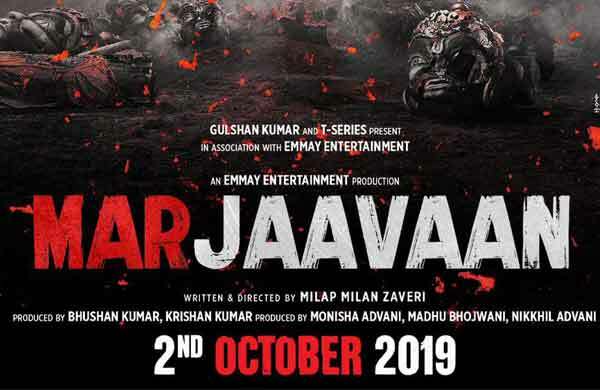 Get topmost awaited upcoming Bollywood Movies 2019 complete information as Manikarnika, Bharat, Brahmastra, Kalank, SOTY2, Gully Boy, Kesari, etc. 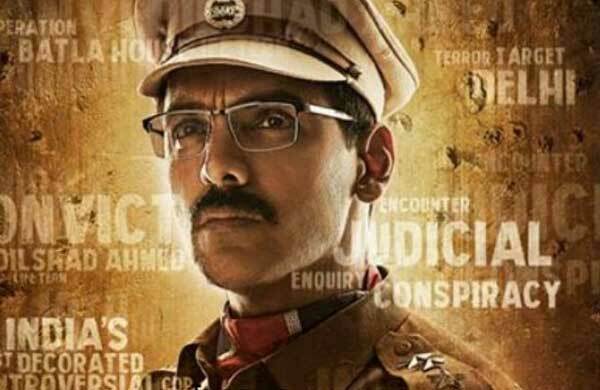 John Abraham’s spy thriller Romeo Akbar Walter looking his another patriotic action thriller. 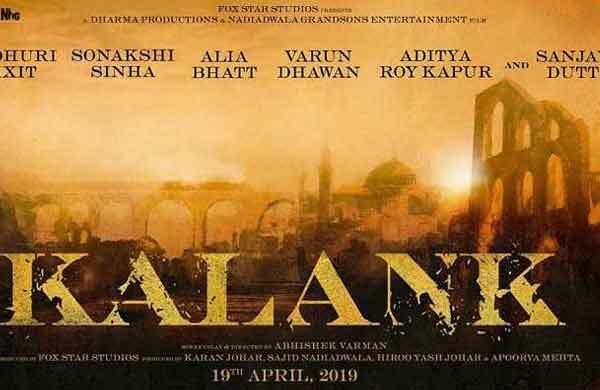 2 States director Abhishek Varman has directed Kalank is looking awesome. Karan Johar announced a new release date of his coming-age rom-com hit Student of The Year part 2 stars Tiger Shroff in the key role. Karan Johar’s multistarrer drama Kalank and John’s Romeo Akbar Walter are highlights of this article. 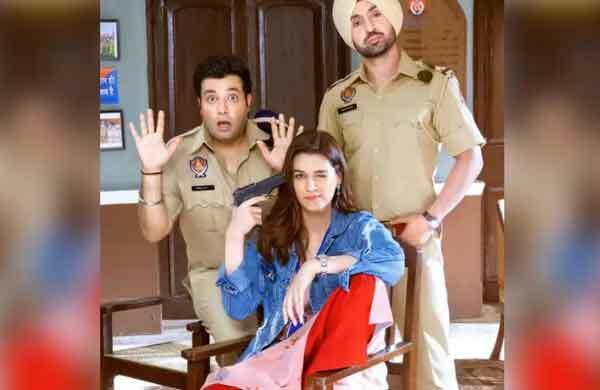 Diljit to play a cop and comedian Varun in an important role with him while Kriti is lead female. An urban romantic comedy film will produce by Luv Ranjan and Ankur Garg while Akiv Ali to direct Ajay Devgn in the film along with Tabu, Rakul Preet Singh, and Jimmy Shergill. As you can see each month has one or two big releases so Arjun Kapoor’s India’s Most Wanted is looking big this month. The film is directed by Raid fame Rajkumar Gupta and this is also a true story based film. 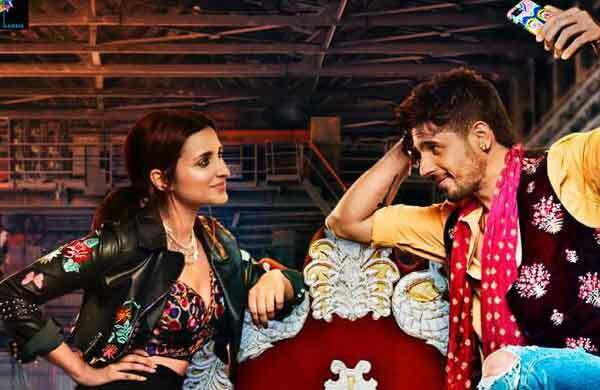 Hasee To Phasee Jodi Sidharth Malhotra and Parineeti Chopra reunite for Jabariya Jodi directed by Prashant Singh, produced by Balaji Motion Pictures and Karma Media & Entertainment. First look posters out as filming begins on 20th Aug 2018. 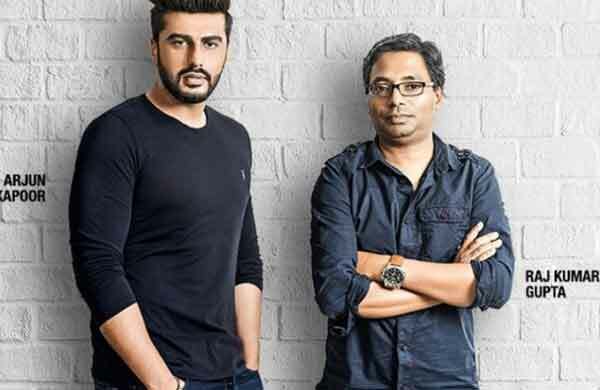 Arjun Kapoor called it his ambitious project. Like past years, this year too Superstar Salman Khan has booked Eid slot for his next. 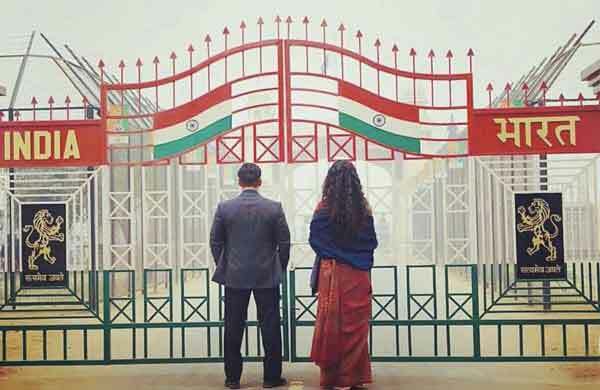 This time Ali Abbas Zafar’s Bharat will release on Eid, Priyanka Chopra, Tabu and Disha Patani like beautiful actresses will be seen along with the megastar. Salman Khan and Sultan (2016) director Ali Abbas Zafar reunite for the second time. Malayalam films star Dulquer Salmaan will romance with Sonam. 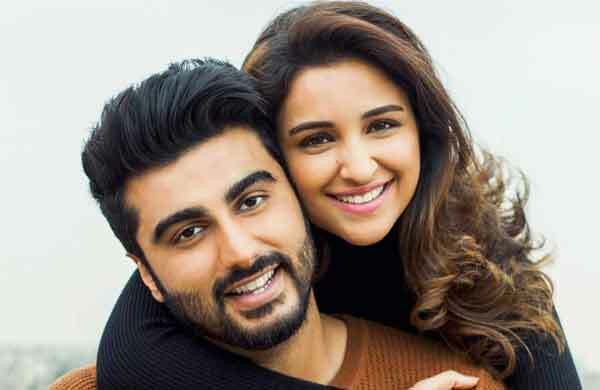 Arjun Kapoor and Parineeti Chopra’s pair love in Ishaqzaade (2012). Shahid Kapoor will be seen in Arjun Reddy Remake. Hrithik Roshan’s first biopic Super 30 expected to release this month. Find month July 2018 upcoming movies Star Cast, Release Date, Director, Budget, Plot, etc. 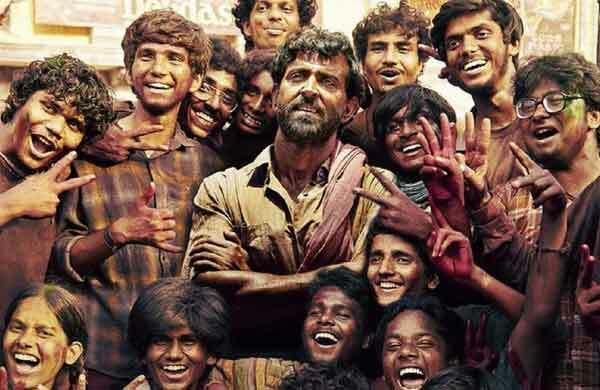 Super 30 is marked as Hrithik Roshan’s first biographical and the actor is all set to prove his versatility once again. 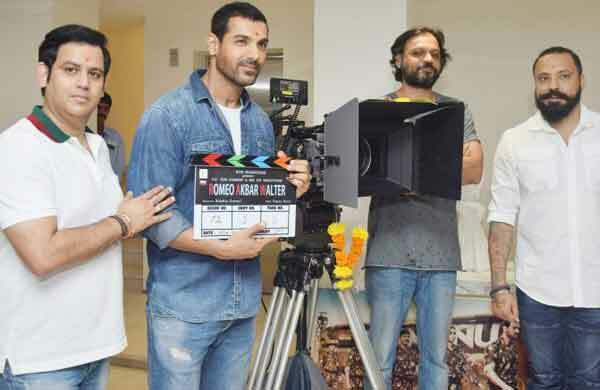 John Abraham and Akshay Kumar to clash at Box office on this Independence Day. John reunites with his supethit SMJ makers. 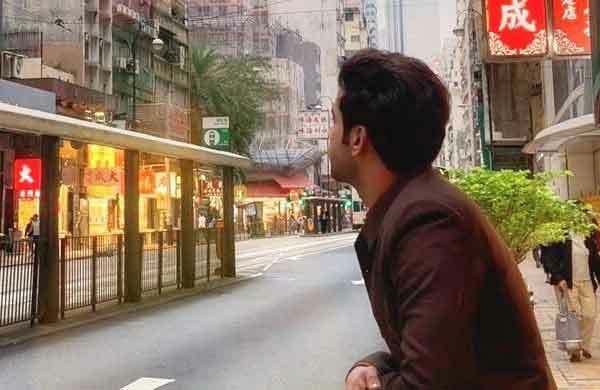 Dinesh Vijan and Rajkummar Rao collaborated once again and their film is directing by National Award winning Gujarati film Wrong Side Raju director Mikhil Musale. 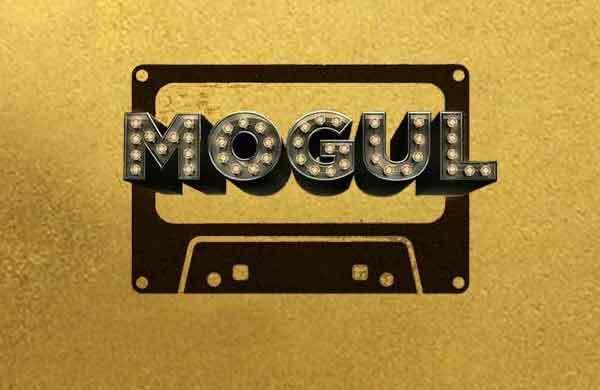 TV sensation Mouni Roy to play Rajkummar’s wife in this quirky comedy while veteran actor Boman Irani plays imp role. Sushant Singh Rajput, Shraddha Kapoor, Varun Sharma, Tahir Raj Bhasin, Naveen Polishetty, Tushar Pandey, Saharsh Shukl in pivotal roles in Dangal director. 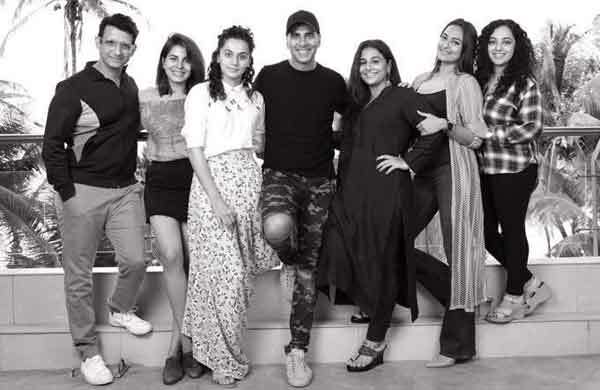 Akshay Kumar and Kareena Kapoor Khan reunite for Dharma Production’s Next where rising stars Diljit Dosanjh and Kaira Adwani join them directing by Shashank Khaitan’s Dulhania franchise assistant director Raj Mehta. The Most awaited action-adventure film stars action heroes duo Hrithik Roshan and Tiger Shroff is scheduled to be released on 2nd October this year, then Akshay Kumar’s comedy film Housefull 4 will make us laugh at the end of this month. Sidharth Malhotra and Riteish Deshmukh to be featured in another action drama where Tara Sutaria is their lead female. Hrithik Roshan and Tiger Shroff in one movie, fans’ excitement level on the peak. An ensemble star cast Akshay, Sanjay Dutt, Kriti Sanon, Bobby Deol, Riteish in Housefull 4. 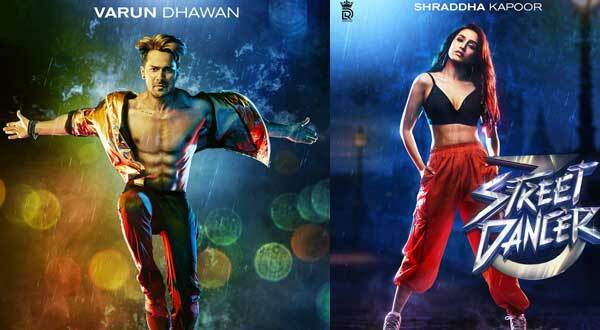 The promising dancer-director Remo D’Souza bringing third part of his super hit dance drama franchise ABCD next part stars big names Varun Dhawan, Shraddha Kapoor, Prabhu Deva, Dharmesh in pivotal roles. ABCD 3 is calling Remo D’souza Biggest Dance Film. 2019 will end with the Box Office King Salman Khan’s action thriller film Kick 2 is releasing on the occasion of Merry Christmas while the month will start with Arjun Kapoor, Kriti Sanon and Sanjay Dutt’s period drama Panipat directed by Ashutosh Gowariker. 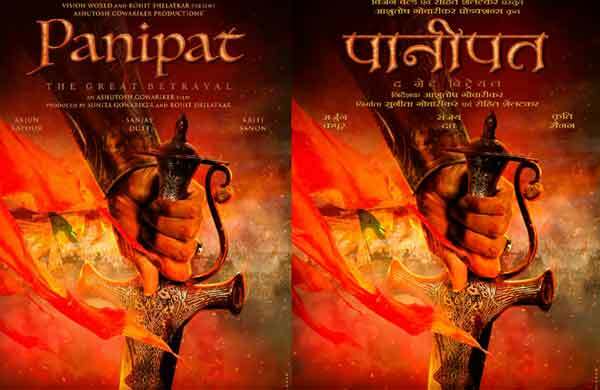 After MohenJo Daro (2016) Ashutosh Gowariker comes with another period drama called Panipat. 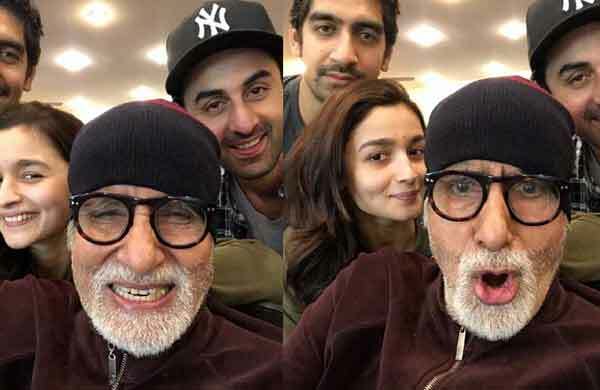 Ranbir Kapoor and Alia Bhatt sharing screens for the first time. Dabangg 3 is the 3rd installment of Dabangg (2010). Aamir Khan is doing this biopic after Akshay’s moved on. 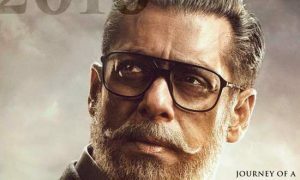 Keep Checking regularly updated Upcoming Bollywood Movies 2019 List with Release Date, Budget and Star Cast, etc. 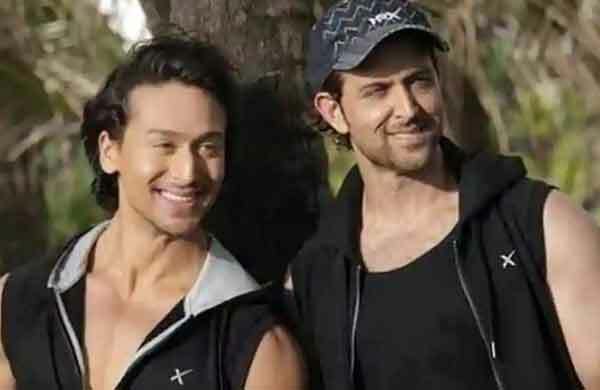 I am very excited to see you both Tiger Shroff and Hrithik Together. You are looking very hot Tiger in Student Of The Year Poster, Now i am just waiting for this film. Bharat movie will be super hit and i am excited to see you with Disha Patani.